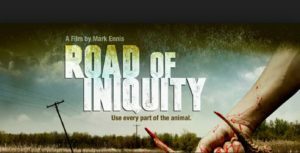 “Filmmaker Mark Ennis told ICMN in an email, Road of Iniquity is a film devoid of the persistent stereotypes of spirituality and stoicism that often plague Native characters represented in scripted entertainment. Road of Iniquity. 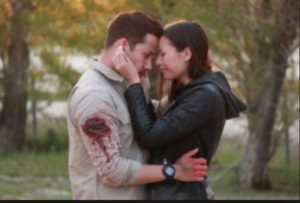 Characters Edward and Gabe.Courtesy Maliseet Fury Pictures and Kistikan Pictures. Scene from Road Of Iniquity.